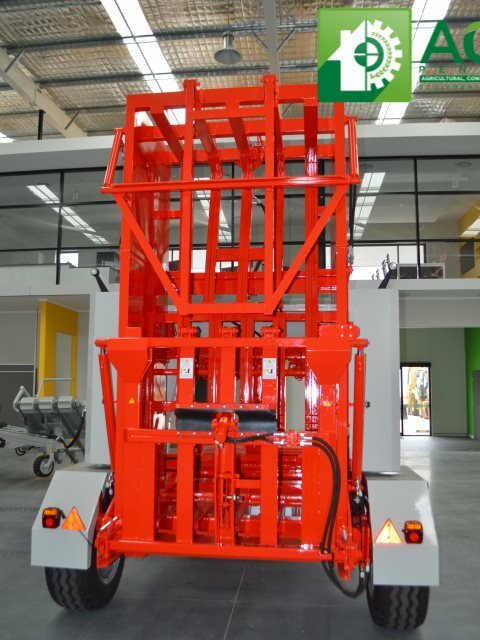 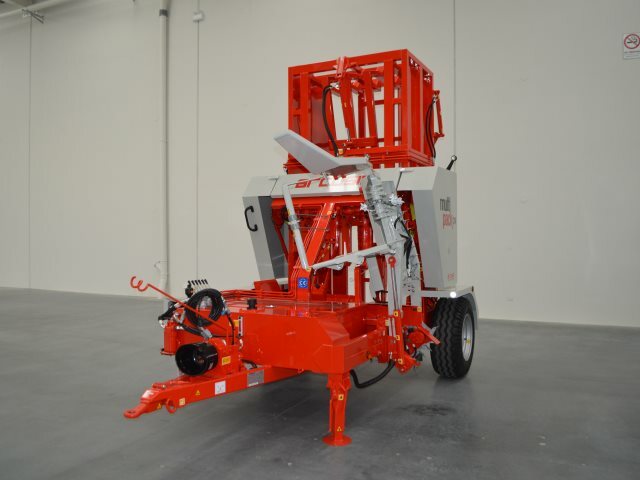 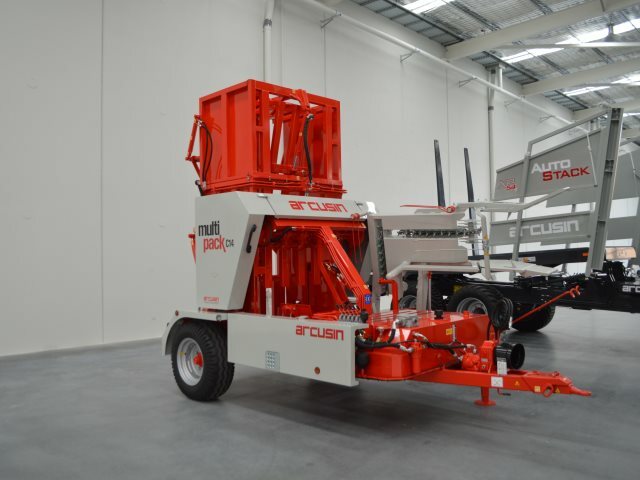 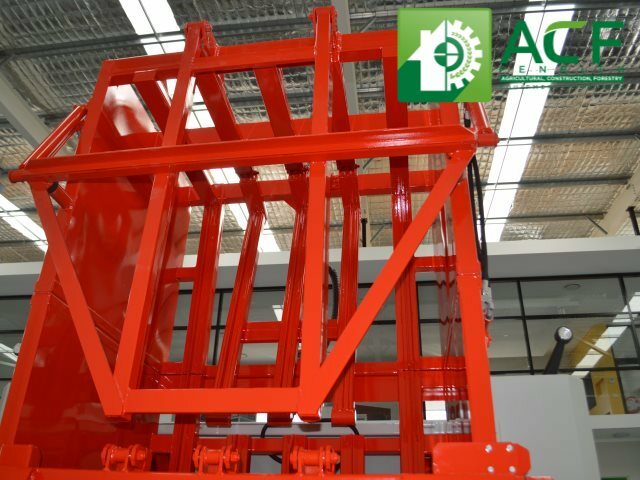 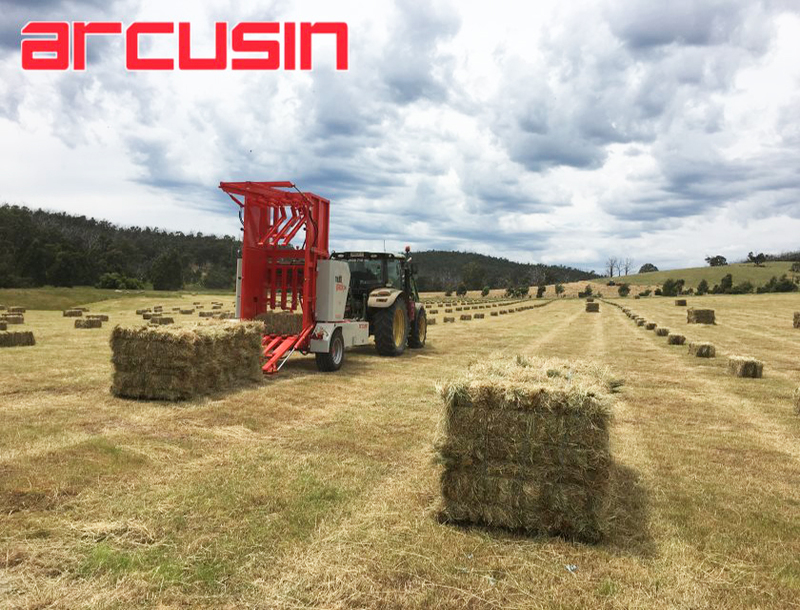 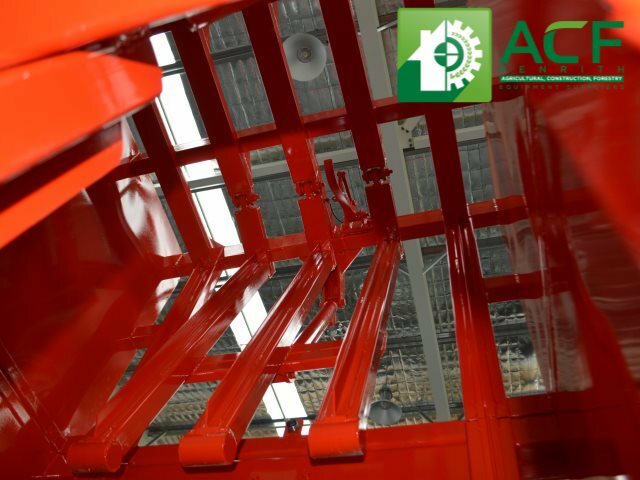 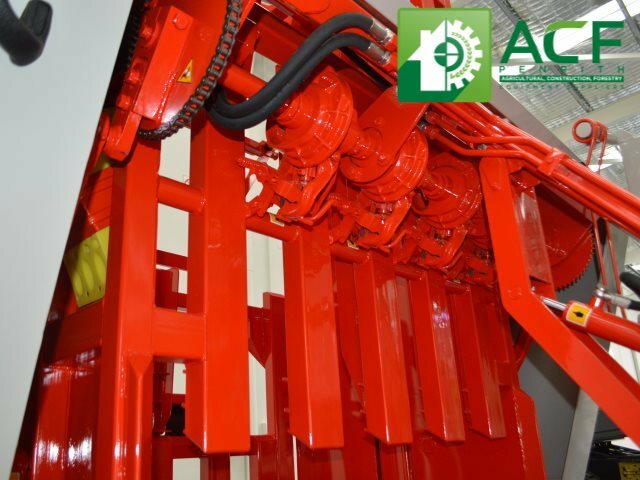 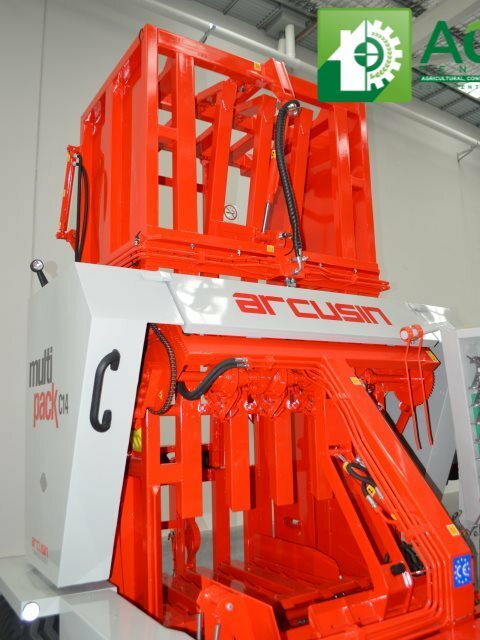 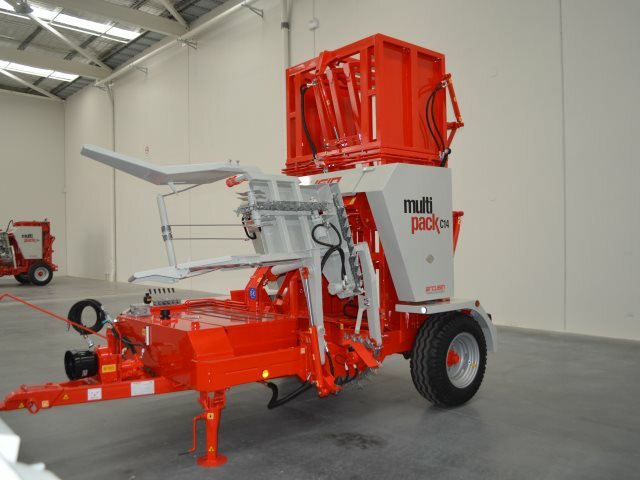 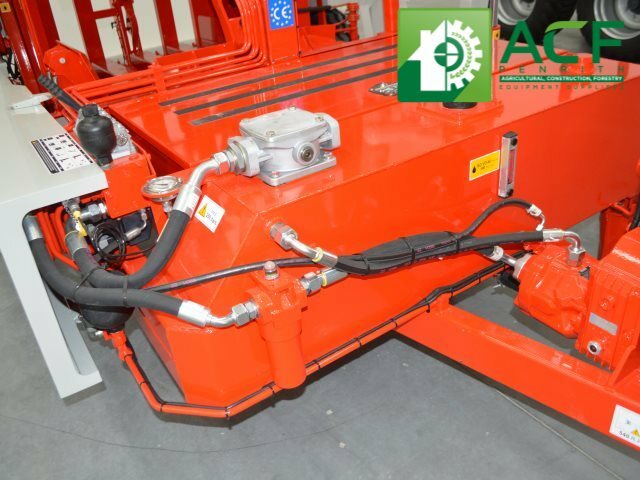 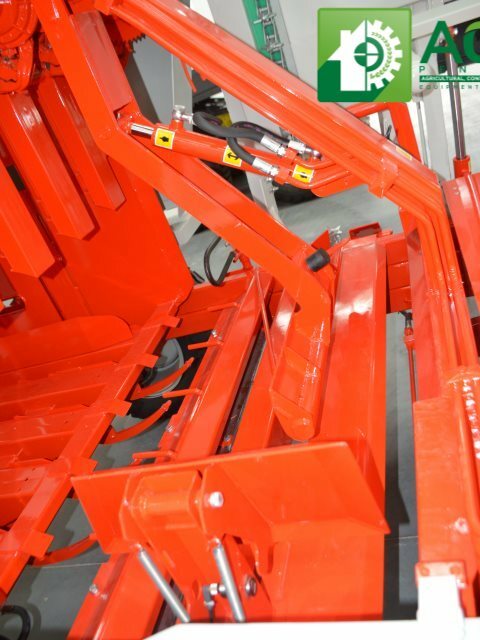 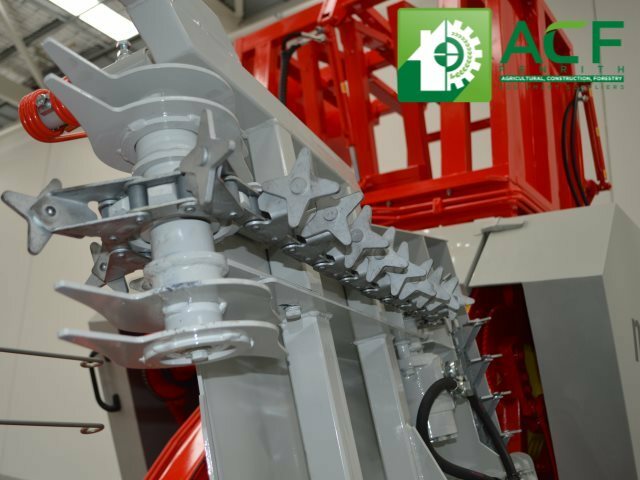 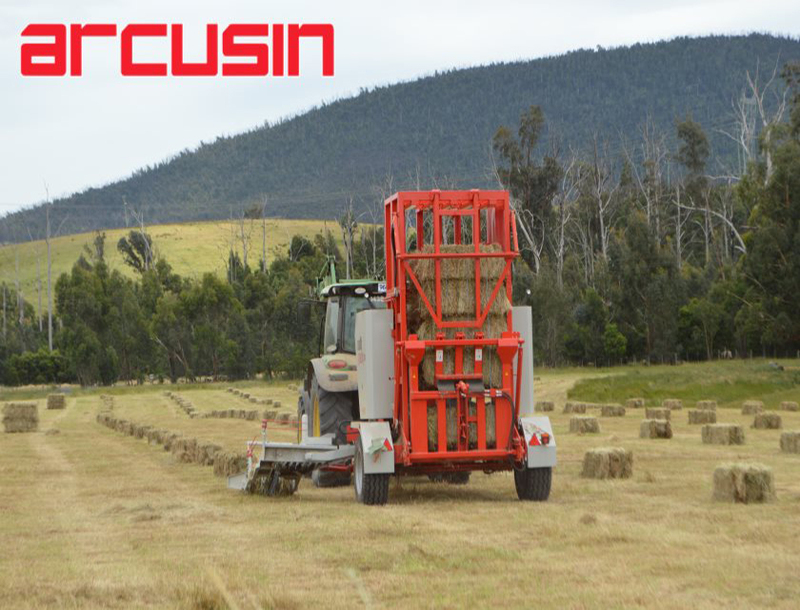 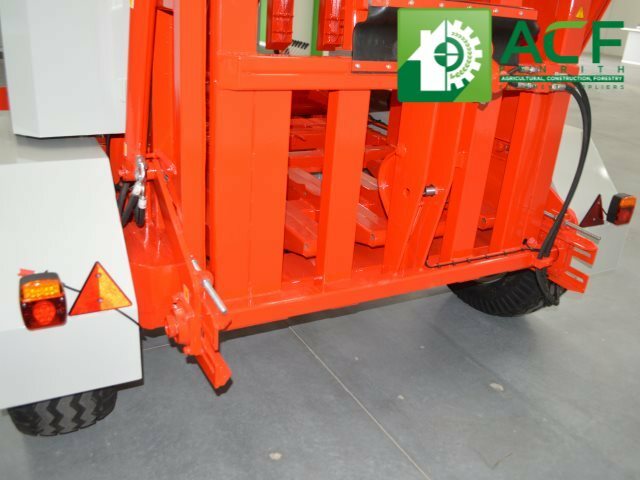 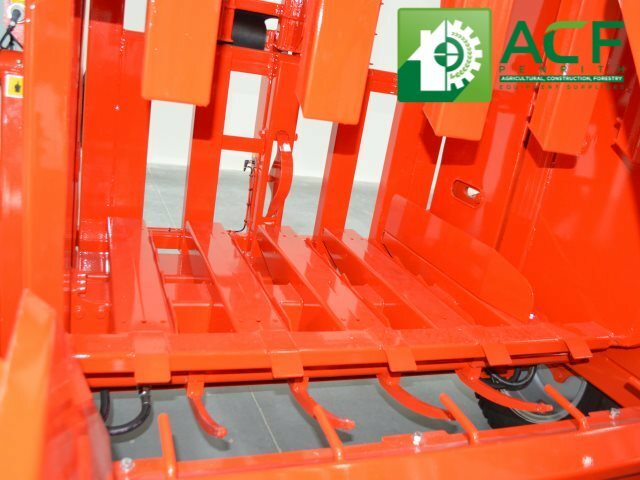 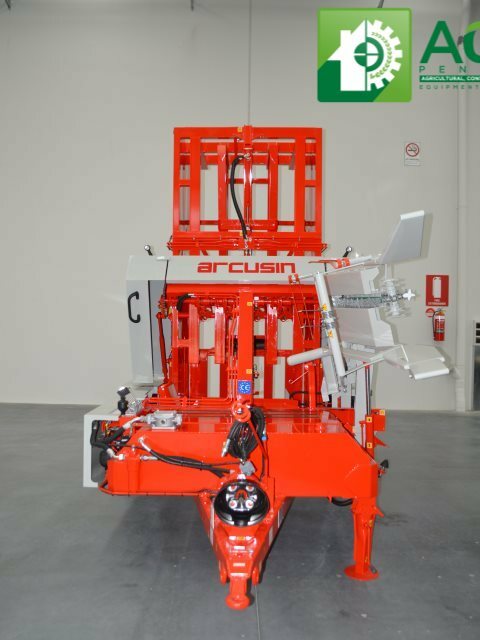 The Arcusin Multipack C14 Bale Packer binds smaller bales into a large pack, allowing for easy transport & storage. 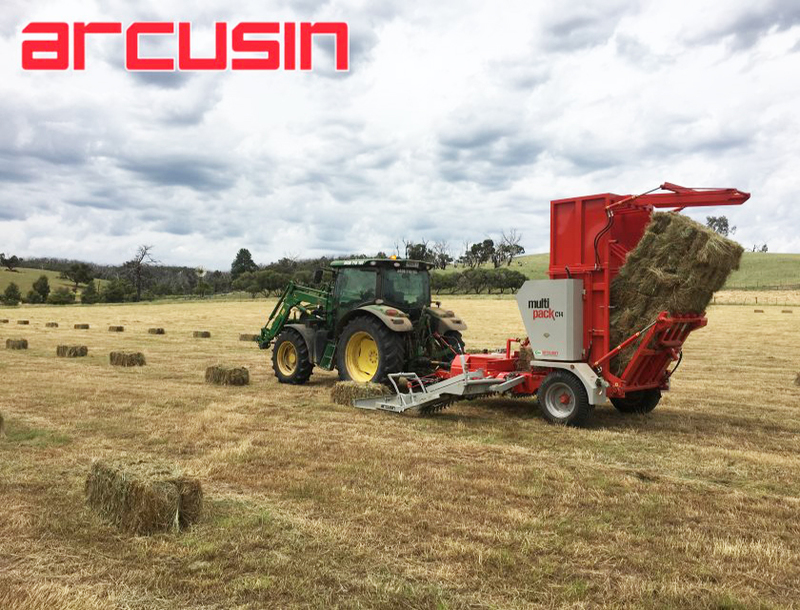 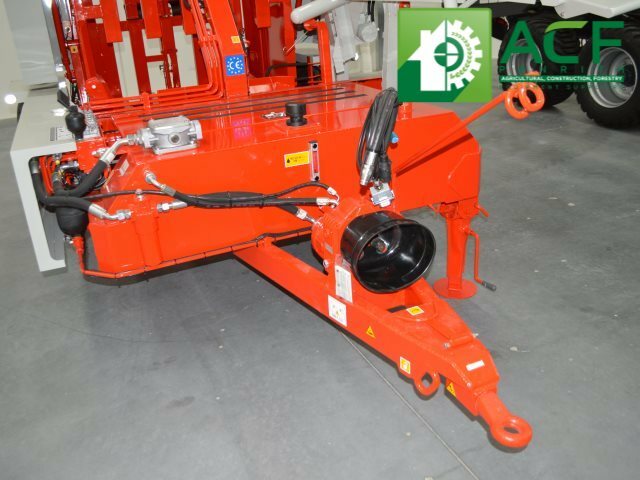 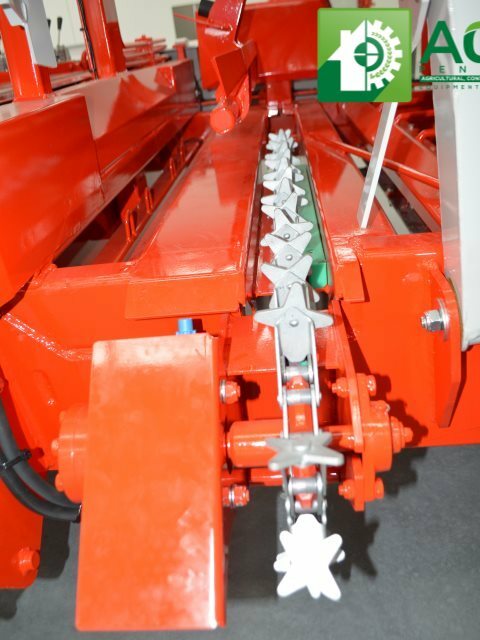 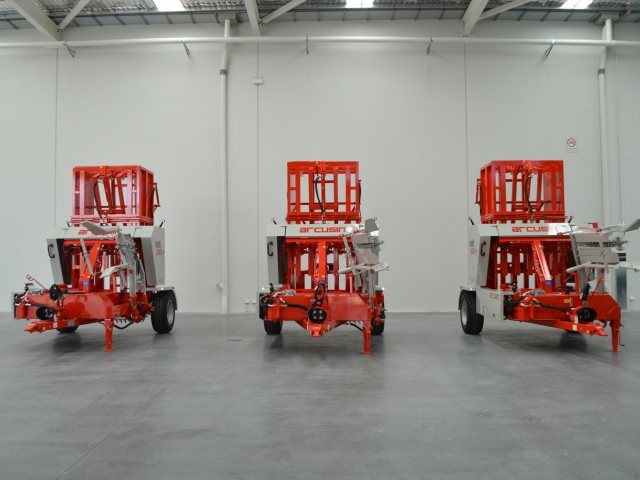 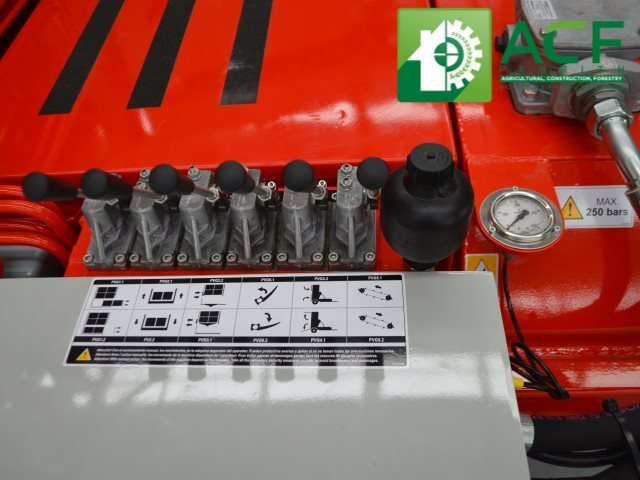 The Multi-pack can be adjusted to bale sizes up to 120cm, and is equipped with 4 knotted lines to bind the packs. 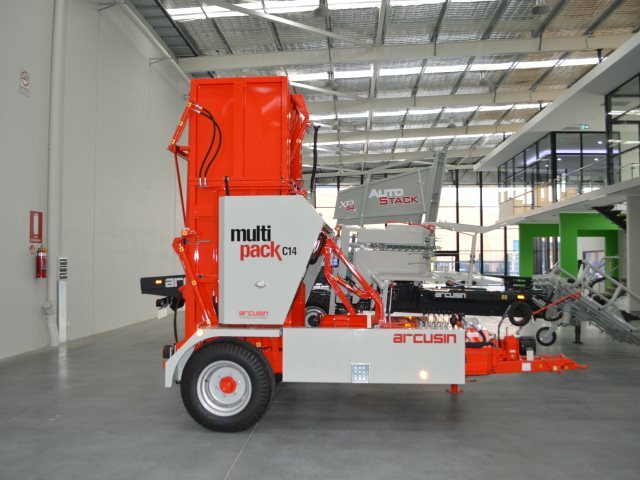 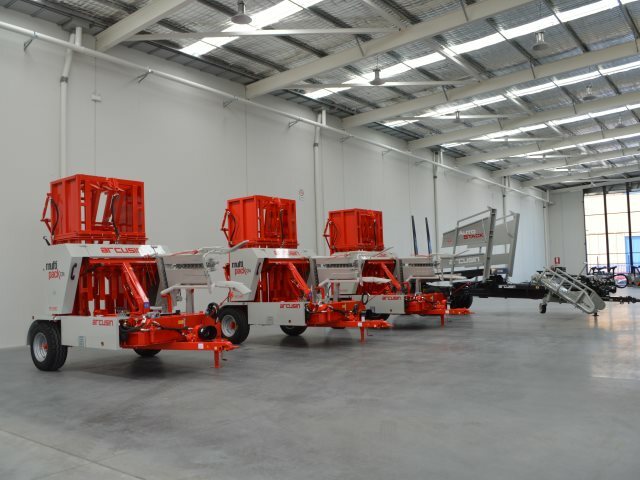 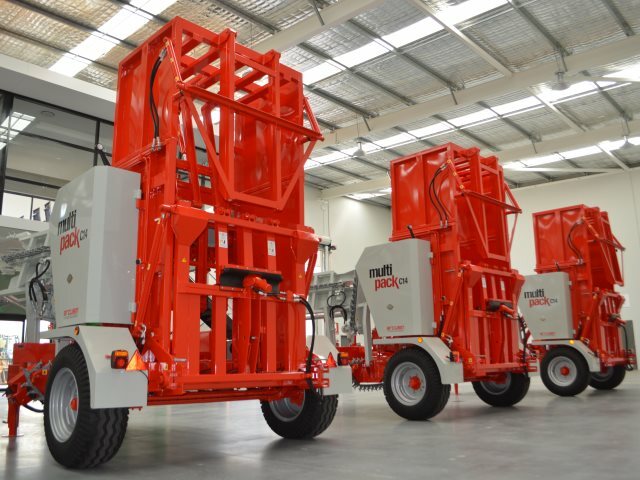 The C14 bale packs can also be collected by the Arcusin Autostack XP & FSX models. 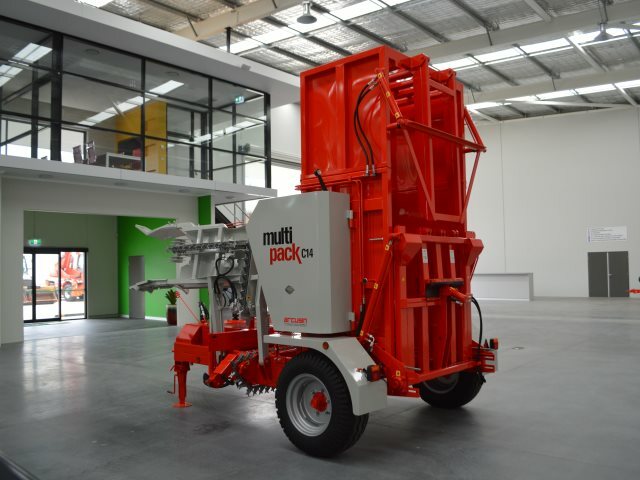 The Multi-pack C8-14 model is also available with option of 8,10,12 or 14 packs. 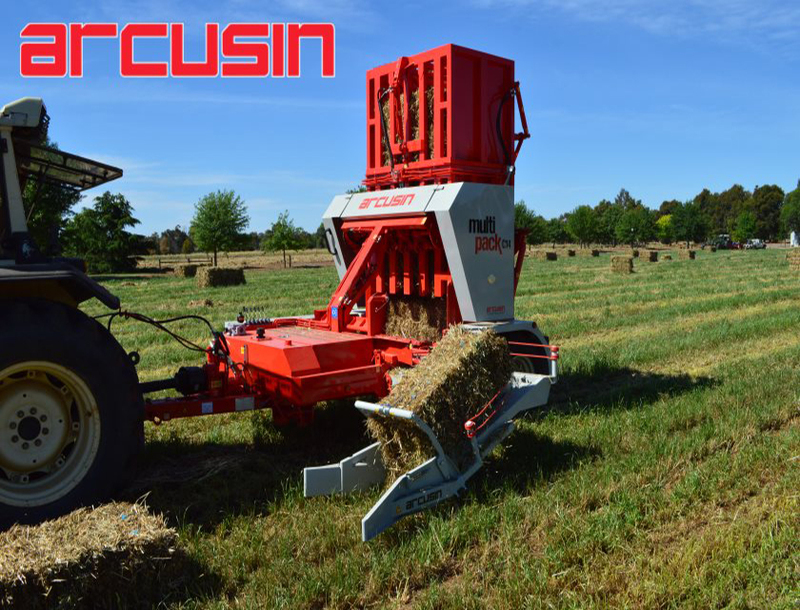 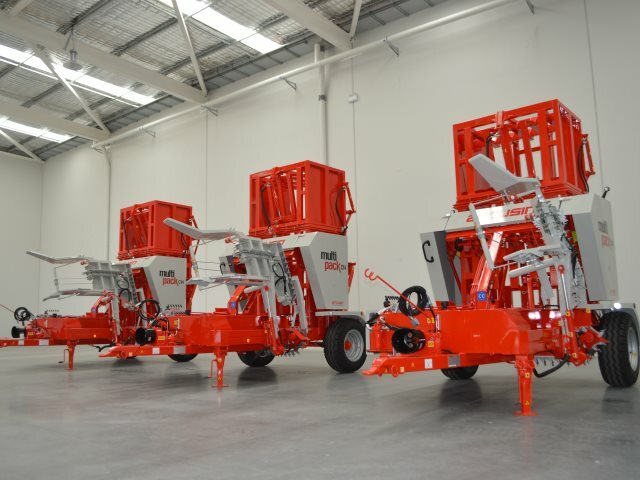 "makes it easy to transport bales and feed out"
"I've found a solution rather than manually handling our small bales"